Reach Dehradhun & transfer to hotel. 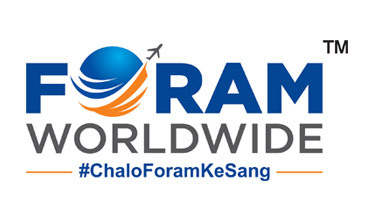 Evening briefing of Chardham & enjoy dinner & details of Chardham. Night halt at Dehradhun. 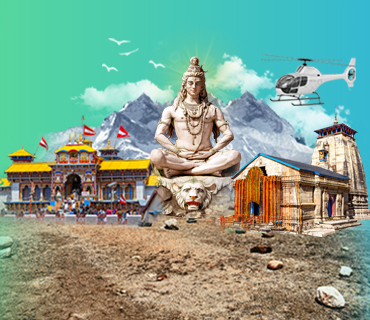 The chardham yatra will begin in the morning from the helipad by flying to Barkot helipad (Yamunotri Temple). Travelling from Barkot helipad to temple 40 km drive by road by riding on a pony or by palki. It is a 7 kilometers stretch to the temple. After darshan come back to Barkot for sightseeing and an Overnight stay at Barkot. 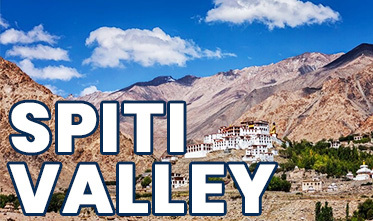 Note: Flying from Dehradun to Barkot Helipad Barkot Helipad to Yamunotri temple 40 km drive and 7 km trek (each side) by riding on a pony or by palki. After breakfast flying from Barkot to Harsil helipad. From Harsil to Gangotri temple by road (30 KM). Harsil is a beautiful valley of dense forest and green mountains. On the way, There are many stunning spots where you can enjoy the beauty of the nature and click photos to make your journey memorable. Evening enjoy Aarti at Gangotri. Dinner and Overnight stay at Dharali / Harsil. Early morning drive to Harsil Helipad & fly to Guptkashi Helipad, then again fly to Kedarnath from a different Helipad from Guptkashi. After darshan and Pooja fly back to Guptkashi. 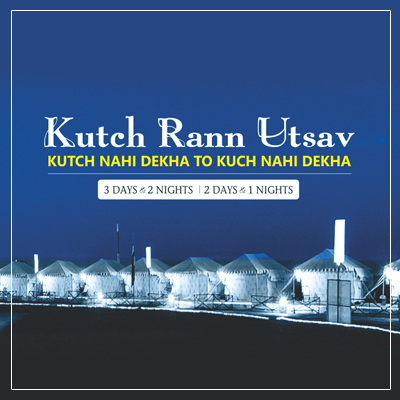 We will have lunch and Overnight stay at Guptkashi located at the banks of river Mandakini. Note: Harsil Helipad to Guptkashi Guptkashi to Kedarnath Kedarnath Darshan In Afternoon coming back to Guptkashi for an Overnight stay. Early morning proceed from Guptkashi Helipad to Badrinath. Reach Badrinath Helipad & transferred to the hotel. After the darshan visit Mana village - The last border of India with China for sightseeing. Evening attend swarna Aarti at Badrinath temple. Dinner and overnight stay at Badrinath. Note: From Guptkashi Helipad to Badrinath Helipad. Early morning temple darshan with Vishnu Sehastranam Path (Optional). After breakfast proceed to Dehradun, enjoy beautiful over view of the Region, Especially the pictures the view of the confluences, which is an eye-candy for nature lovers. We will fly between the beautiful valleys of thick forest and over five confluences like VishuPrayag, Nanda Prayag, Karna Prayag, RudraPrayag and DevPrayag & reach Dehradhu Helipad & further drop to Dehradhun airport with memorable experience of Heena Tours & Travels. Please note that during the Helicopter portion of the Tour no big suitcases are allowed, only one piece of Hand baggage weighing maximum 5 Kgs can be carried. Balance payment required before 30 days of departure. Heena tours & travels will not be responsible if the flights is delayed or cancelled. Children above the age of 2 year will be considered full ticket. There is no provision of concession ticket to children or senior citizens. 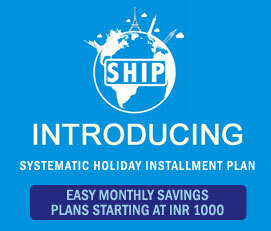 Full amount has to be deposited within 30 days ahead of the Journey. Passenger weight is required at the time of booking & that to be mentioned in booking form. 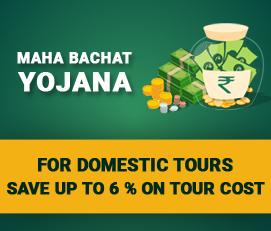 In case the Chardham Yatra is delayed due to bad weather or any other unforeseen reasons, The Journey will be conducted on the next available date. Any meals, services not utilized, partly utilized are non-refundable. If the booking is cancelled before 20 Days, 50% of the amount will be refunded. If the booking is cancelled before 15 Days, 25% of the amount will be refunded. If the booking cancelled within 15 days then No refund will be given.